Jessie James Decker wore Project Social T on her Instagram! 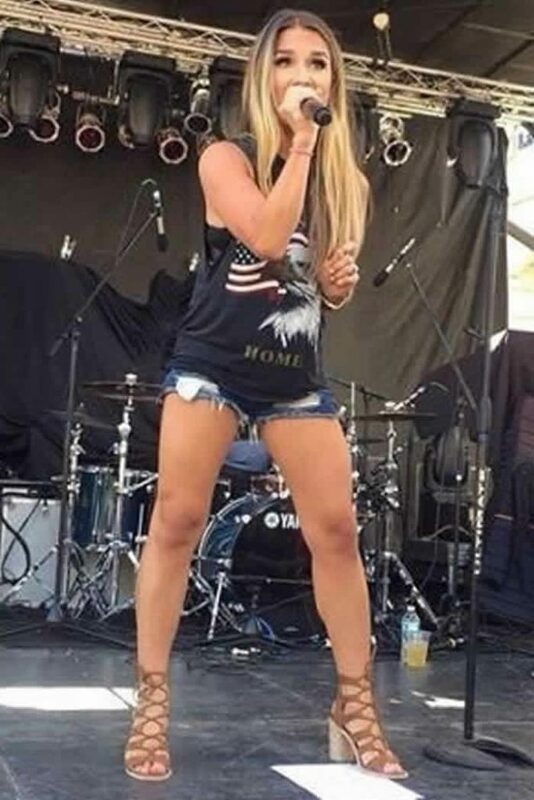 Jessie James Decker wore Project Social T on her Instagram! 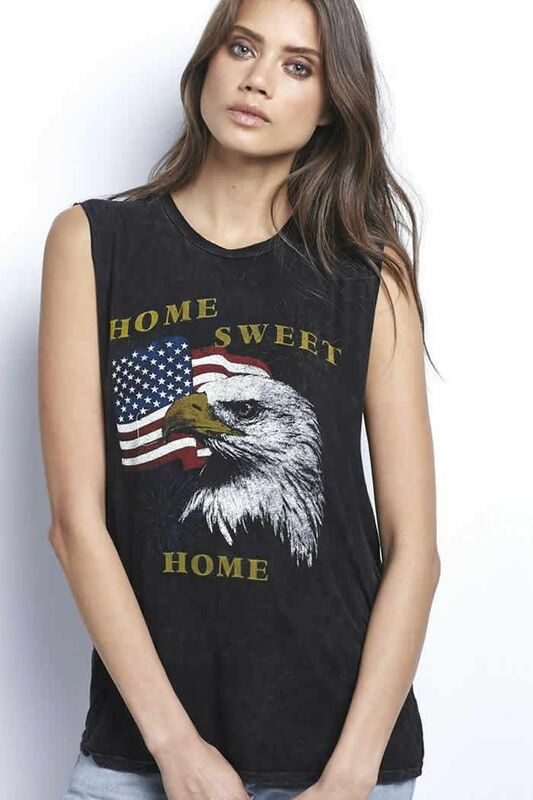 The country singer struck a pose as she sported the Home Sweet Home tank.